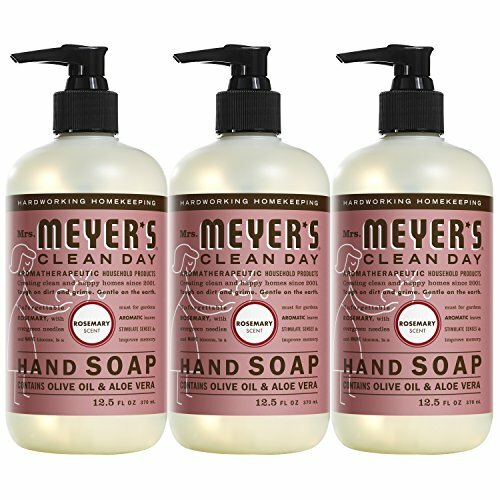 Mrs. Meyer's Clean Day Hand Soap contains a special recipe of aloe vera gel, olive oil and a unique blend of essential oils to create a hard working, non-drying, yet softening cleaner for busy hands. Hands have never had it so good. Paraben free. If you have any questions about this product by Mrs. Meyer's Clean Day, contact us by completing and submitting the form below. If you are looking for a specif part number, please include it with your message.